Who here loves indie battle royal games? Well another one is on its way to both Steam and Nintendo Switch. Sony Publishing label UNTIES is proud to announce BATTLLOON, a balloon-battling party game that has players attack and bump their friends into the spikes on the walls to be crowned the victor. BATTLLOON will be releasing on Switch and Steam on February 28th. We have the official press release for the game below. 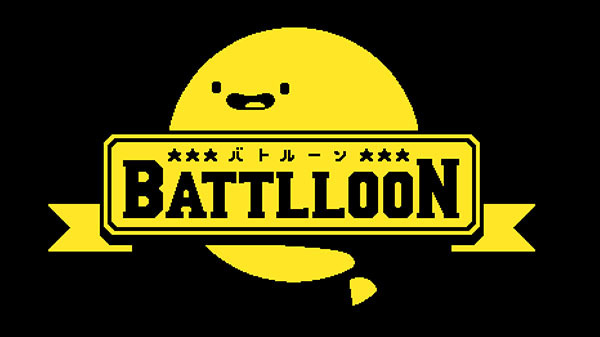 TOKYO – Feb. 4, 2019 – BATTLLOON, the balloon-battling party game from Sony publishing label UNTIES and noname studio will pop on Nintendo Switch and Steam on Thursday, Feb. 28, 2019.